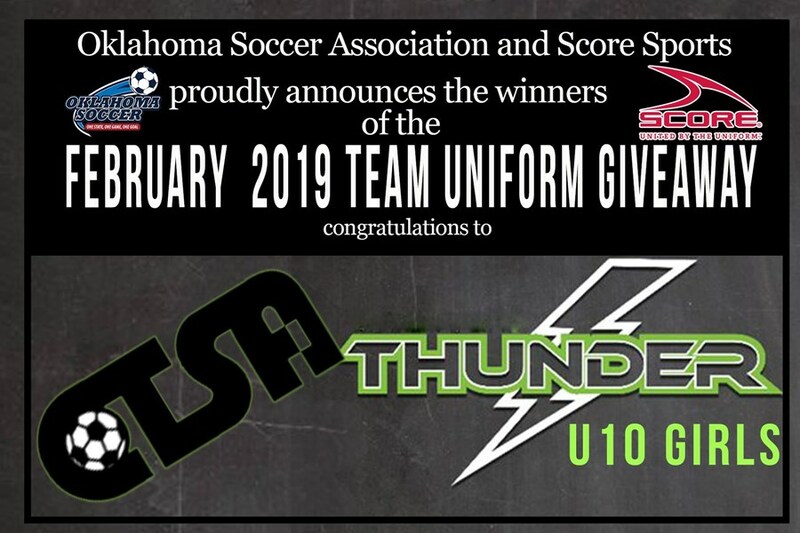 Congratulations to the CTSA U10 Girls Thunder! Would your team like to win? Enter for your chance to win a complete uniform set for your team. Open to all recreational teams ages U6-U10!